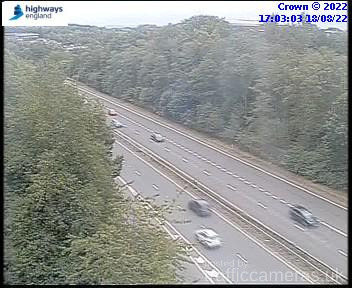 Latest CCTV traffic image from camera #1824 on the M54 road. 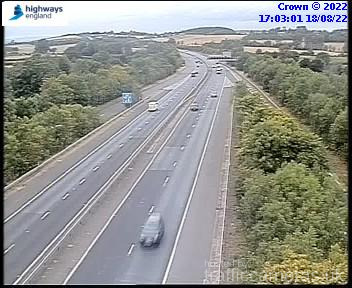 Latest CCTV traffic image from camera #1825 on the M54 road. 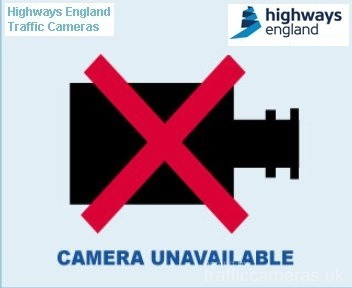 Latest CCTV traffic image from camera #1826 on the M54 road. 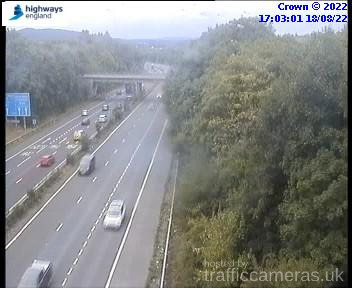 Latest CCTV traffic image from camera #1827 on the M54 road. 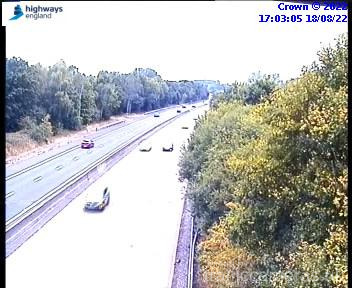 Latest CCTV traffic image from camera #1828 on the M54 road. 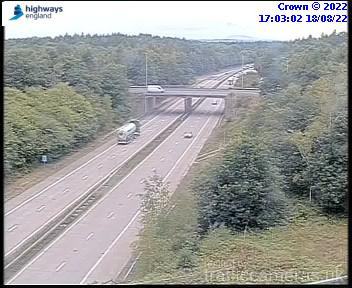 Latest CCTV traffic image from camera #1829 on the M54 road. Latest CCTV traffic image from camera #1830 on the M54 road. 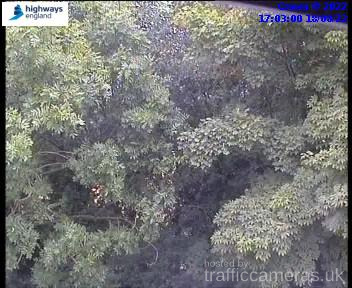 Latest CCTV traffic image from camera #1831 on the M54 road. Latest CCTV traffic image from camera #1832 on the M54 road. 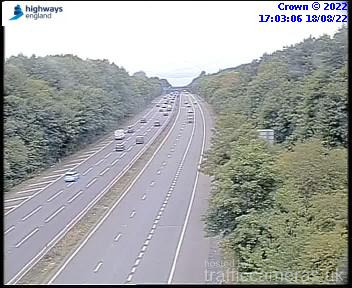 Latest CCTV traffic image from camera #1833 on the M54 road. 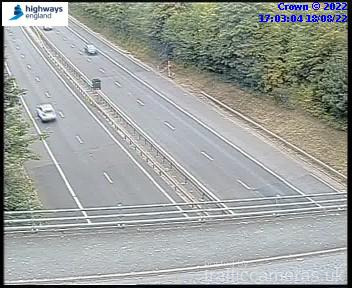 Latest CCTV traffic image from camera #1834 on the M54 road. 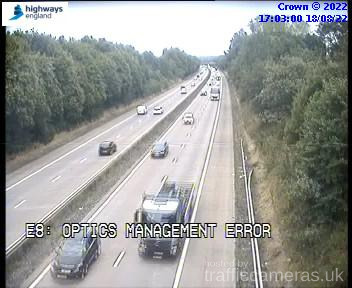 Latest CCTV traffic image from camera #1835 on the M54 road. Latest CCTV traffic image from camera #1836 on the M54 road. Latest CCTV traffic image from camera #1837 on the M54 road. Latest CCTV traffic image from camera #1838 on the M54 road. Latest CCTV traffic image from camera #1839 on the M54 road. 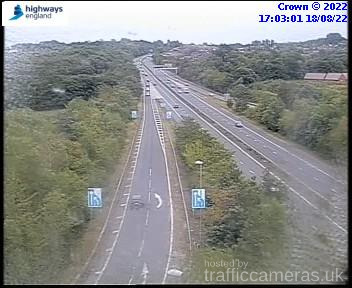 Latest CCTV traffic image from camera #1840 on the M54 road.